Experience five star living in this modern deco landmark designed by IM Pei. As of November 2015 be among the first to reserve the selection of newly redesigned guestrooms and suites. 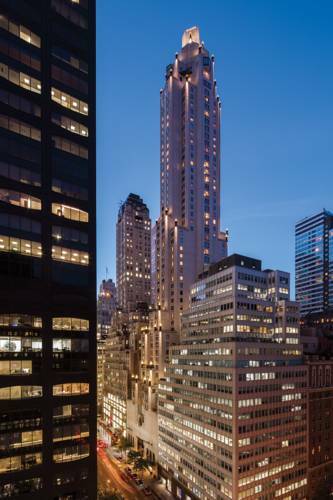 Offering some of the largest guestrooms and suites in Manhattan and some of the citys most breathtaking views a stay at the Four Seasons Hotel New York is gives you access to everything including a quiet retreat when you need it.